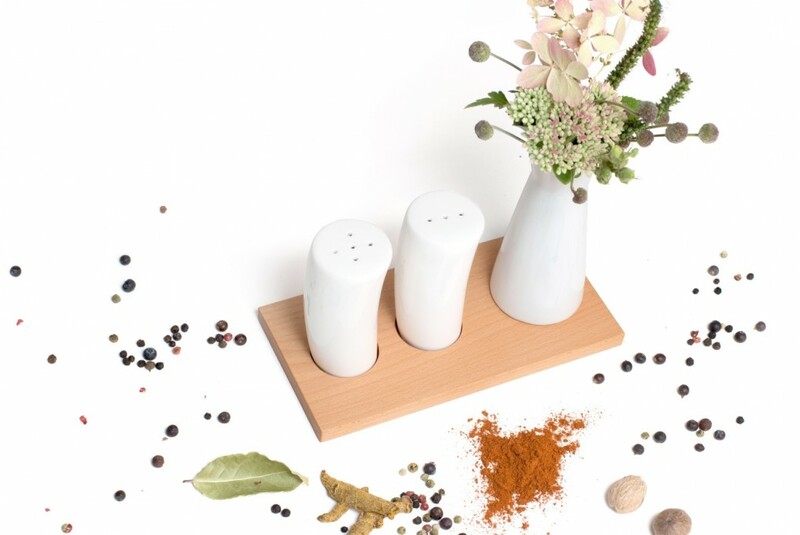 Sea salt, kosher salt, Himalayan salt, green, black, red, white or pink peppercorns - an endless list of varieties to accomodate our tastes! 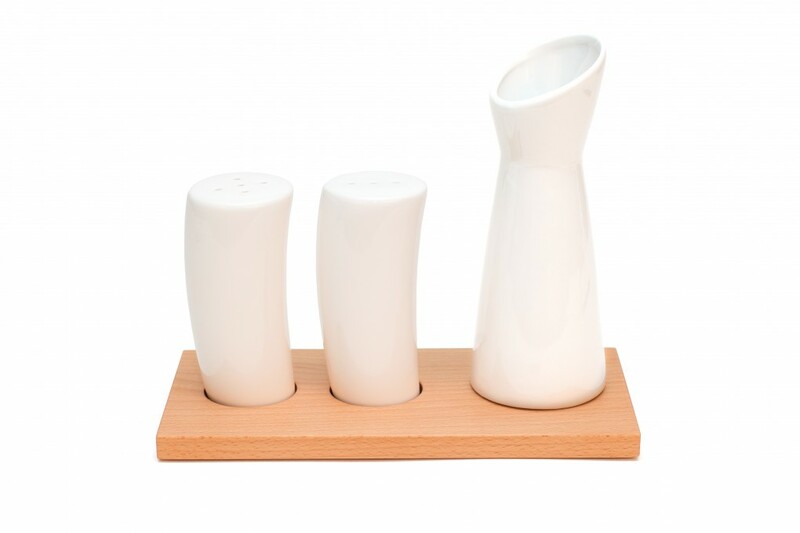 At least we can you help you find the right salt and pepper shakers! 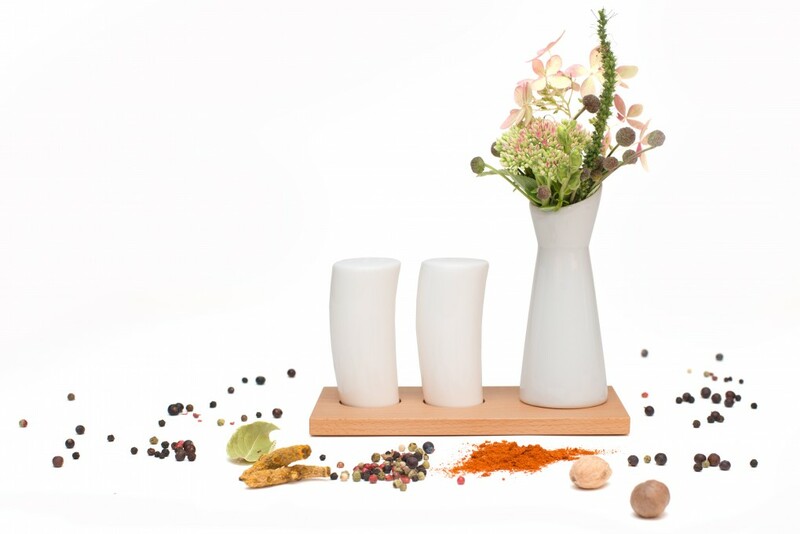 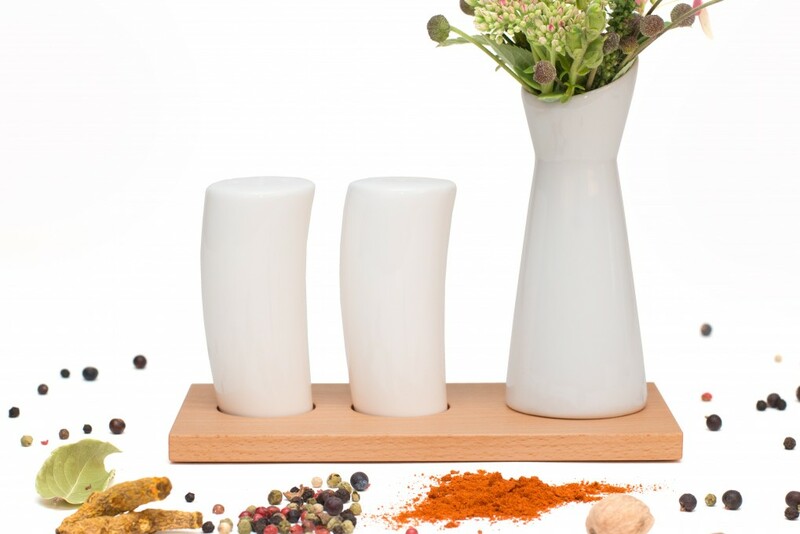 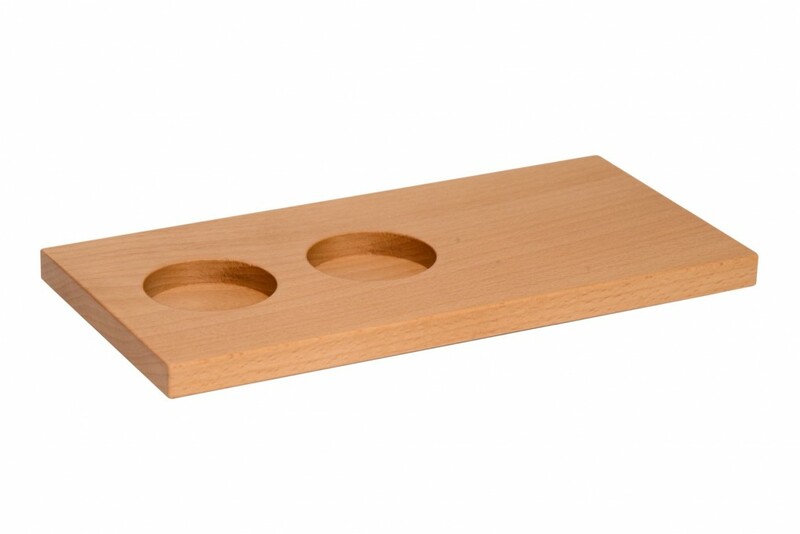 Our wooden salt and pepper shakers are a must-have on every dining table: placed on a beech wood board to stop leftover grains of salt and pepper from making a mess.